Is it exclusive or non-exclusive? Is it limited by geographic location/territory or worldwide? Is it restricted to a particular product/service type? Is it sublicensable, assignable? How much and will there be a minimum? How will the amount be calculated? Will there be audit rights or entitlement to an accounting? Will it be a number of years or perpetual? How does it renew? How will it terminate? How will such licensed use be governed? Will prior review of designation/markings be required? Will samples be provided? What will Licensor represent and warrant? What will Licensee represent and warrant? Will there be indemnification for breach of any such representation or warranty? Making sure that these items are considered will make negotiating, drafting and finalizing a trademark license agreement far more efficient, and hopefully successful. 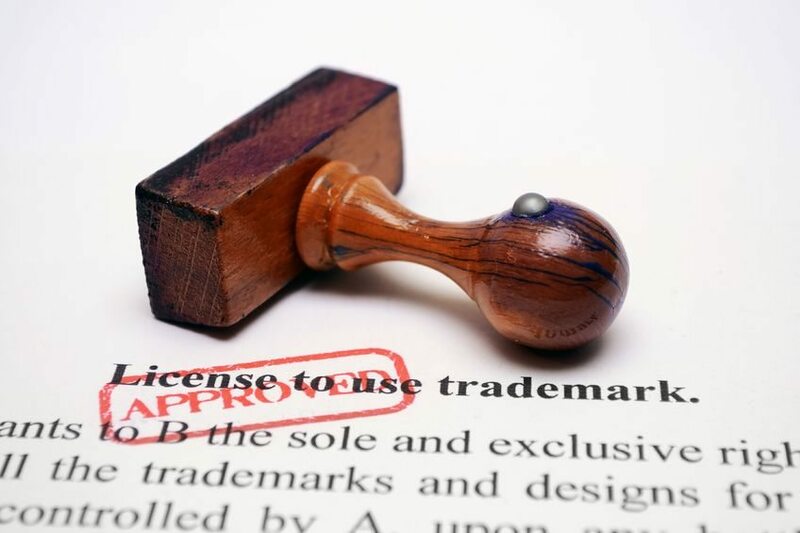 By properly documenting your trademark ownership, the scope of the license and other key terms, you will be in a better position to maintain your valuable trademark rights while mitigating against attempts to invalidate your trademark based upon naked licensing or other claims. While forms may be available online, the devil is in the details and you would be well-served to understand what you are doing with what may be your company’s most valuable asset. Far too many times one’s failure to heed the above considerations surfaces in trademark disputes and can be detrimental to maintenance of trademark rights and monetization of such trademark rights.